In line with the Kingdom of Saudi Arabia is emerging as a health and fitness conscious economy creating significant demand for complimentary health and fitness solutions across the country. DMC is at the forefront of this mandate by providing its population with fitness products and services of great value to enrich their lives. We have worked to provide complimentary fitness and recreational quality products and services for Saudi Arabia as a trusted partner for some of the world’s leading brands across several categories. 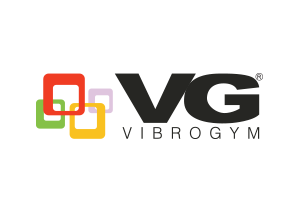 Our network and relationships allow us to provide unique holistic solutions at competitive prices. 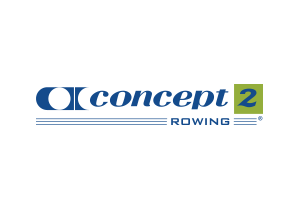 We are the leading distributor, retailer, and service provider of fitness solutions in the Kingdom of Saudi Arabia. Health clubs, hotels,hospitals, and more. DMC has assisted most of the Kingdom’s leading institutions execute their fitness projects successfully ranging from government entities, health clubs, hotels, multi-unit residential buildings, and more. DMC has a dedicated team of professionals including a fleet of 30 express service vehicles across Jeddah, Riyadh, Khobar and Bahrain providing installations, maintenance, and solutions for any issue. All calls are attended to by trained service engineers within 24 hours from the point of communication by telephone or email. In case the fault is not rectified on the spot, a standby machine with the same specifications will be provided within 48 hours. DMC manages and operates some of the world’s best-known brands, allowing them to develop in Saudi Arabia and across the Middle-East. 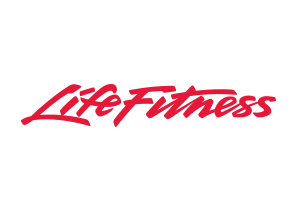 For more than 45 years, Life Fitness has been dedicated to creating fitness solutions that benefit both facilities and exercisers. 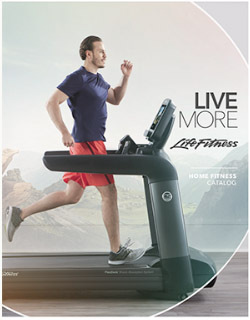 Life Fitness is the pioneer and market leader within the fitness industry in Saudi Arabia across various products and categories such as treadmills, elliptical, exercise bikes, indoor cycling, rowers, accessories, and more. 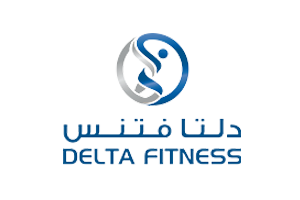 Delta Fitness stores can be found across the Kingdom in Jeddah, Riyadh, and Khobar. For more information, please visit our locations. 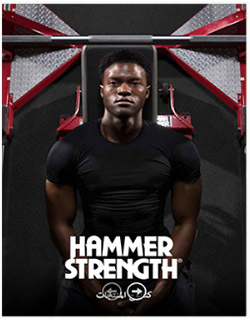 Hammer Strength has been building athletes for more than 25 years. Not just elite athletes, but those with the focus and determination to want to train like one. 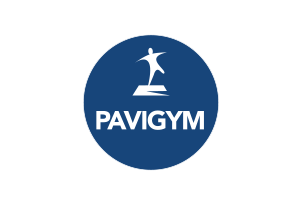 It is rugged performance strength training equipment that takes what athletes dish out and helps exercisers get to where they strive to be. 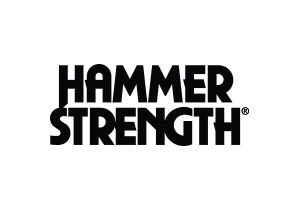 Hammer Strength moves the way the body is meant to move and rewards hard work with results. Results that elite athletes have been relying on for nearly three decades. 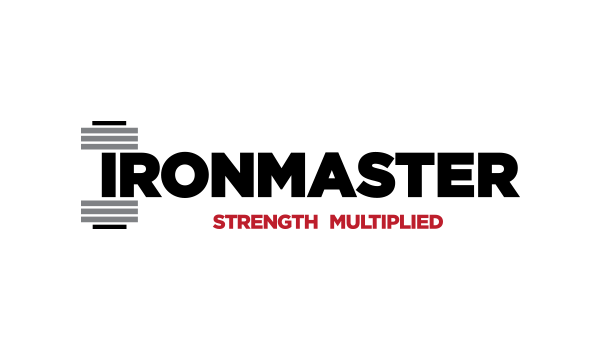 The brand provides strength training elite racks, heavy duty racks and rigs, ground base plate-loaded machines, weight racks, and accessories. SCIFIT started in 1987, when there were a lot of companies making fitness equipment for people who are already fit but not the rest of the population who faced injuries, physical disability, or battling diseases. The brand thought about people with low strength, low stamina or limited range of motion including individuals in physical therapy or cardiac rehab. 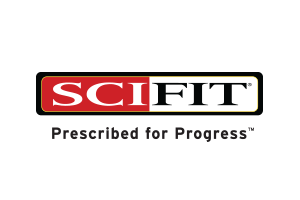 SCIFIT carved a new path making exercise products and programs to fill this gap in the market. 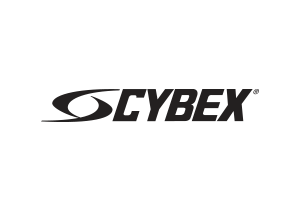 Today, the brand provides various products to its target audience such as stability trainers, steppers, treadmills, ellipticals, and the PRO series upper body and total body machines. 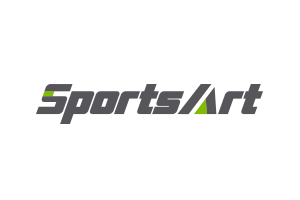 SportsArt is an established industry leader leveraging over 37 years of innovative design and manufacturing excellence. 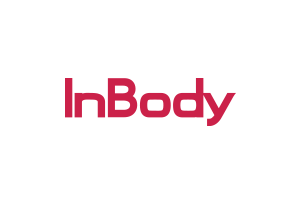 The company consistently seeks to advance industry standards, positioning itself as one of the most creative manufacturers of premium fitness, medical, performance and residential equipment. 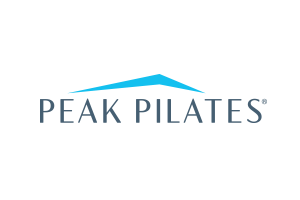 At Peak Pilates, are committed to preserving the integrity and genius of Joseph Pilates' original equipment designs while integrating them with today's technology. The result is a compatible family of equipment - from classic hand-crafted natural and sustainable woods to advanced metal designs. Equipment delivers enhanced product performance, versatility and safety and just as important, a superior Pilates experience. Ironmaster is the leader in innovative personal strength training equipment. We are located in the Seattle area and sell nationally and internationally from our distribution center. 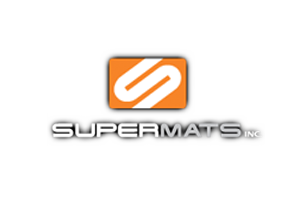 We produce only the highest quality, heavy-duty equipment for our customers and have earned a reputation that is unmatched for weightlifting equipment. 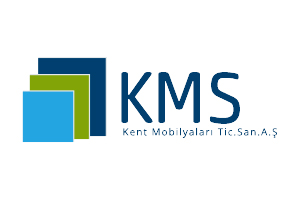 Over 30% of our business comes from referrals and repeat customers. Outstanding quality and designs in addition to our personal customer service are just some of the reasons we have been so successful. Founded originally in 1978, the business has since changed ownership and moved to Washington State. We continue to carry on the tradition of good value and the highest quality gear with a new focus on free weights. All our products are designed and engineered in the USA. 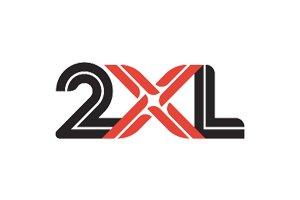 2XL is a leading manufacturer of smart, cost-effective products for fitness, healthcare, food service, education, manufacturing, other workplace environments, and consumers around the world. 2XL Corporation's passion is rooted in providing smart solutions in any environment where 'clean' is important. 2XL Corporation manufactures and distributes throughout its home market and internationally. 2XL is changing the world and will continue to be the leader in cleaning and wellness solutions for customers throughout the world by enabling customers to reduce infections, improve wellness, and save lives. Team ICG has globally motivated, mentored and measured positive change in the lives and rides of the fitness and sporting community. 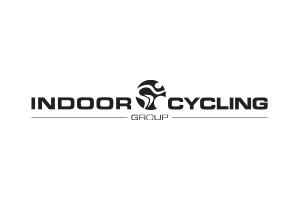 Striving for excellence in indoor cycling has made ICG the world's largest corporation specializing in the design, manufacture and programming of indoor cycling equipment. 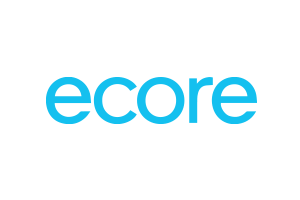 Since 1871, Ecore has been transforming reclaimed waste into unique surfaces that make people's lives better. Ecore provides a diverse portfolio of products solving complex problems in flooring applications ranging from playgrounds, weight rooms, and turf fields to hospitals, hotels, and retail environments. 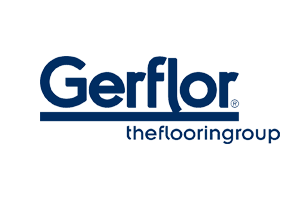 Ecore is your preferred choice for all flooring solutions across your various requirements. 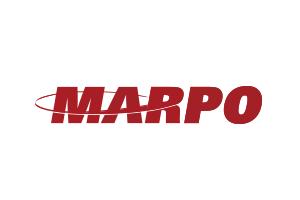 The world's premier brands in the marine, fitness and billiards industries. 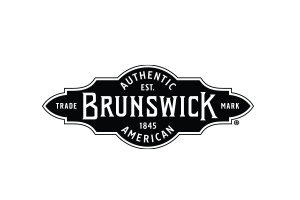 The collection of brands illustrates Brunswick's commitment to delivering the best products to its customers and industries it serves such as billiard tables and accessories, air hockey tables, and a wide range of leading fitness brands. 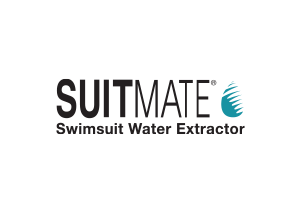 For over 30 years, Extractor Corporation was founded for the express purpose of developing, manufacturing, and marketing one product, a swimsuit water extractor. 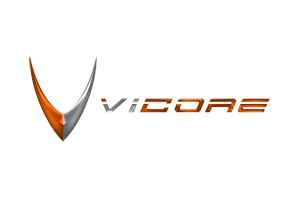 Extractor Corporation has dedicated itself to this one product and throughout its history, has demonstrated continuous product improvements in order to maintain an easy to use, quality product. For over 20 years, Osmanlı Park has been furnishing urban cities with state of the art children's playgrounds and outdoor fitness equipment. The brand offers various products such modern benches and gazebos, potted outdoor seating groups, exercise stations, direction boards, outdoor aquariums, outdoor table tennis, urban equipment, rubber floorings, and water parks. 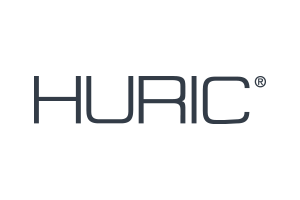 Huric is a company with more than 30 years of experience in the development of projects, manufacture, and installation of various ranges of furniture. Huric has furniture lines developed and tested in various spaces, sports, industrial, hospital and corporate, but can create a line adapted to your needs and ideas, making your project unique. Being a manufacturer, the design and raw materials used, makes Huric stand out and be a reference in these markets. 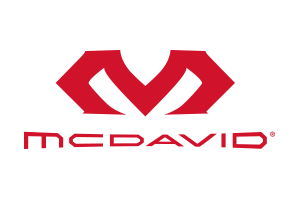 For over 50 years, McDavid designs and markets sports medicine, sports protection, and performance apparel for active people and athletes. Mc David is relentless in their pursuit of preventing injuries and enhancing performance. Our story began in 1969 when Dr. Robert F. McDavid Jr., the company's namesake and founder emeritus, created the first widely used protective knee brace for football. After a period of grass-roots growth, a company incorporated as McDavid Knee Guard Inc. in 1980. Today, McDavid products top the recommendation lists of pro athletes, sports medicine professionals and athletic trainers. From our research-backed ankle braces to compression shorts with patented technology, McDavid products address both the broad range and the specific needs of professional and every day athletes across a variety of sports.